Are you looking for new ways to inspire and engage curious minds? 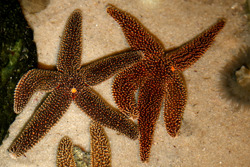 Allow the Aquarium to serve as an educational resource for you and your students. Experience interactive learning through tours and adventures. Enhance your lessons with new curriculum. Discover new field trip options and scavenger hunts. Get the facts about climate change. Explore science, technology, engineering and math through sea turtles. Learn how to bring the beach within reach and into your classroom with Outreach. Attend a custom program for your class with creature feature requests. 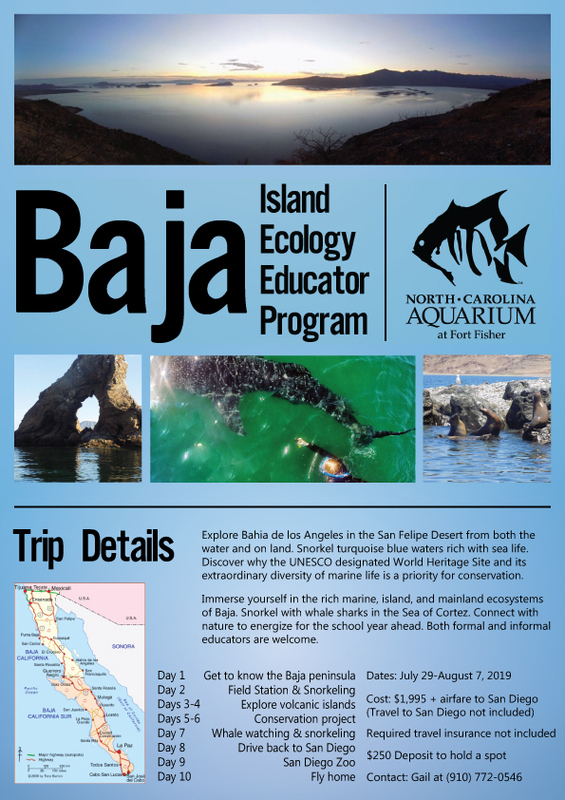 To register for the Island Ecology Educator Program click here.